Outstanding pastoral care for every pupil is at the heart of James Calvert Spence College. Our distinctive guiding principles of Navigate, Illuminate and Shelter embody our concern and well-being for each individual pupil and are lived out by the school community in its day-to-day running and are at the centre of the school “We are JCSC”. A key aim of JCSC’s pastoral care is ensuring that all our pupils learn to live as productive members of a community fully aware of their responsibilities for themselves and others. We take great pride nurturing its pupils and wishes to involve the whole community (students, parents and staff) and wider community in the life of the school. 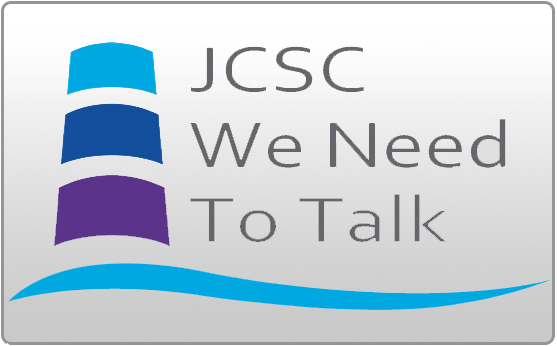 JCSC has created policies and programmes to provide opportunities for students, parents and staff to be involved in making decisions, being heard and contributing to the community. Throughout the school year half days are devoted to the delivery of PSHCEE when the whole school is off timetable and able to focus on specific issues. Outside speakers are frequently invited to facilitate these days and enhance the teaching and learning. The primary role of the HoP is to be responsible for the pastoral welfare of their assigned group of students. They work to nurture, support, question and sanction students to ensure they are equipped to achieve and to meet their full potential. The HoP Structure consists of South Avenue site (Years 5, 6 and 7), Acklington Road site (Years 8 and 9), (Years 10 and 11) and a Head of Sixth Form (Years 12 and 13). This structure enables staff to get to know pupils and their families particularly well and allows for ease of communication as the need arises. The HoPs provide a home-school link to ensure parents/carers are heard and informed of any issues pertaining to their child. They also co-ordinate our teams of form tutors to ensure students’ registration time is positive and enlightening and includes investigate world issues, British values and key skills to develop for students’ future. A key part of the role of the HoP is also the monitoring of the whole school rewards and behaviour systems to ensure pupils are praised and rewarded, challenged and supported through appropriate interventions. Pupils receive rewards in the form of points linked to our guiding principles of Navigate Illuminate and Shelter. Points are awarded across a wide range of activities with a particular emphasis on school work. Navigate points relate to meeting all our expectations of consistently high standard of work / effort over a number of weeks; an exceptional piece of work. Illuminate points are given for trying something new or grasping a new concept. Shelter points recognise an exceptional contribution to the School; evidence of exceptional care and consideration for others. The numbers of points accumulated are recorded and pupils are awarded certificates and badges which are presented by the Head teacher in school assemblies. We aim to bring out the best in everyone and positive reinforcement is used as a general guide. However, we do not condone poor behaviour and appropriate steps will be taken according to the circumstances. A graduated stepped response is displayed in all classrooms and shared with students. Restorative Practice is widely used in schools, particularly when dealing with emotional and disciplinary issues which occur in everyday school life. Working restoratively helps situations which are a result of particular behaviour such as poor attitude to work, friendship problems and bullying. Dealing restoratively with such situations helps pupils to understand how their behaviour affects others and what should be done to put right the harm. 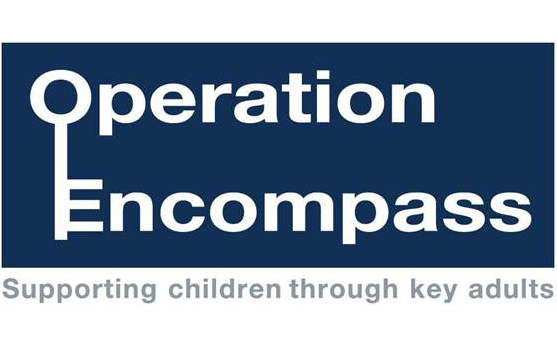 It allows pupils to take responsibility for their actions and understand the consequences of their behaviour. See every instance of wrong-doing or conflict as an opportunity for learning. Pupils are held accountable for their actions and the primary purpose of restorative practice is to show pupils that their actions can have a profound impact on others. The aim is to change behaviour by removing ignorance so that the incident is not repeated. Restorative Practice is not blame-free; wrongdoers are sanctioned accordingly.